Talk about THE long sleeve style! 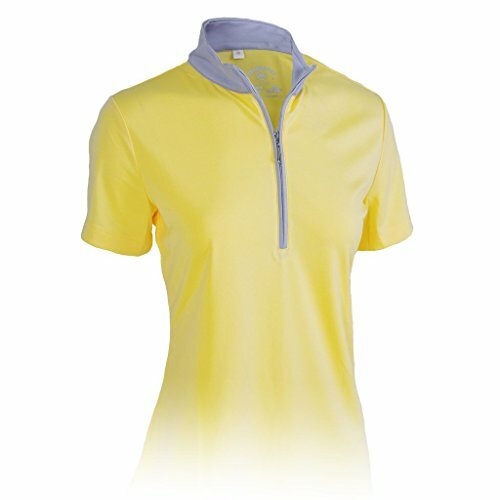 Zip stand neck detailing, side paneling for a slimming effect, all in a fabric that performs as great as it looks and feels. 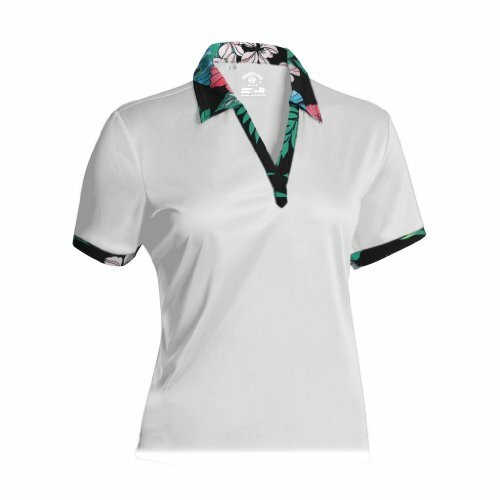 Add stretch, moisture wicking, and Solar Tech UV technology and this is a must have. 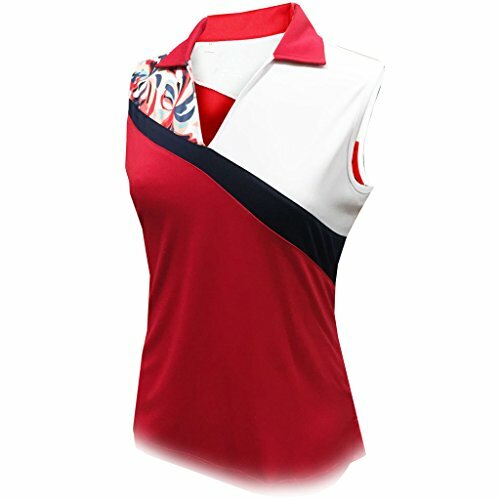 Whisper weight performance jersey is the perfect fabric for this must have sleeveless polo. Wears well, takes to color extraordinarily well, easy to care for, slims the body with super flattering princess seams and curved hem, a notch detail at the hem is unique and looks great when worn out. 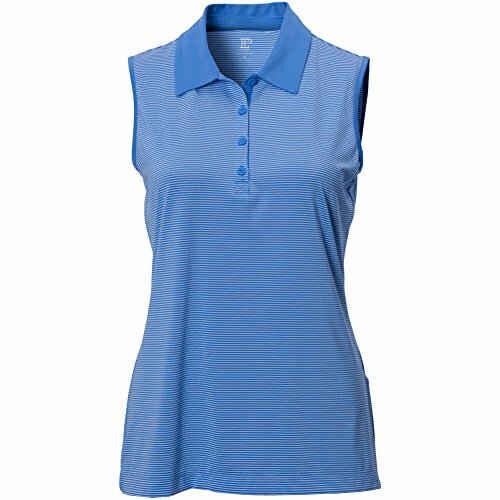 Simply stated, this is the sleeveless polo style that needs to be in your wardrobe in a handful of colors. Stripes are fun, sporty, and versatile! Our fine line stripe is universally flattering. 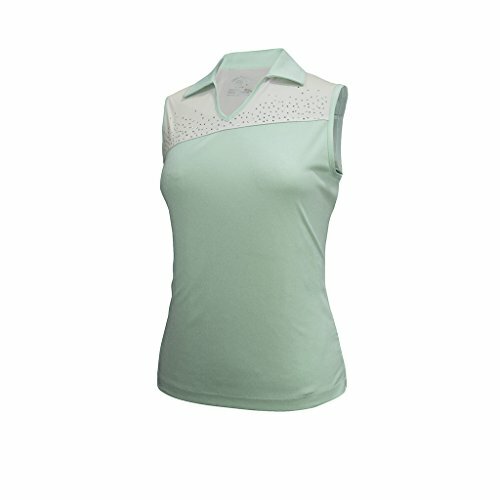 The fabric is cool and comfortable and the detailing is signature EP Pro. 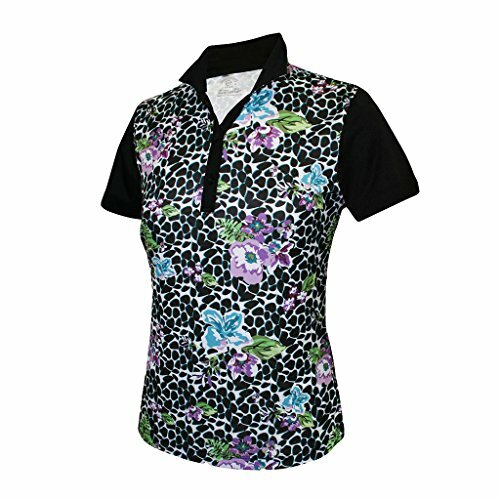 Solid trims accent this style at the back neck, placket, and collar. UV 50 Sun Protection. 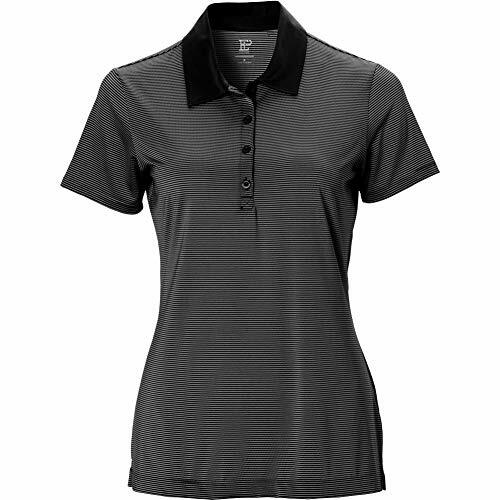 Whisper weight performance jersey is the perfect fabric for this must have short-sleeve polo. Wears well, takes to color extraordinarily well, easy to care for and skims the body with super flattering princess seams.